Large distribution warehouse vacated post administration, subsequently subjected to mass traveller trespass, requiring eviction services and security manpower, physical security enhancements and supportive systems security to ensure ongoing asset protection. 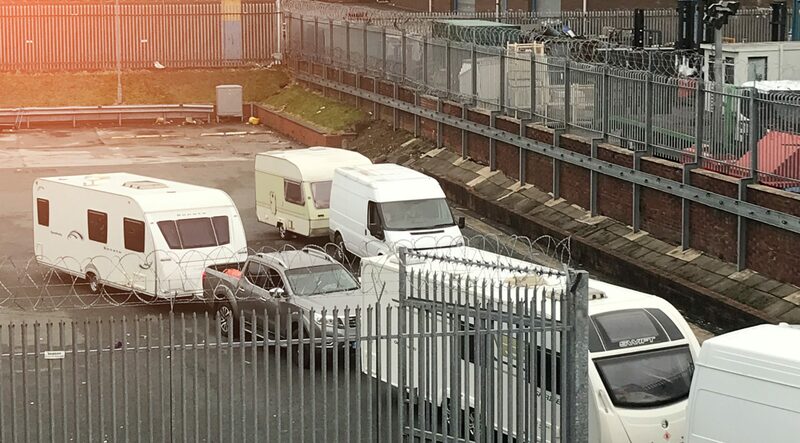 · A traveller eviction was instigated and coordinated with local police, and successfully processed and delivered in 24-hours or less, despite extreme levels of threat and intimidation. · Client kept consistently abreast of developments as operation progressed and final outcome achieved. · Asset values preserved, while associated damage and losses contained and mitigated by speed and coordination of eviction processing. · SIA licensed security in residence team in occupation around the clock, providing daily patrolling and visible deterrence. · Supply and installation of physical security fundamentals including SSAIB approved alarm systems, concrete bollards, temporary security gates and fencing. · Preservation of site integrity and protection against future attacks, ongoing control of daily visits and access requests, facilitation of works schedule. · Resolute, coordinated and highly efficient eviction processed in record timeframes. 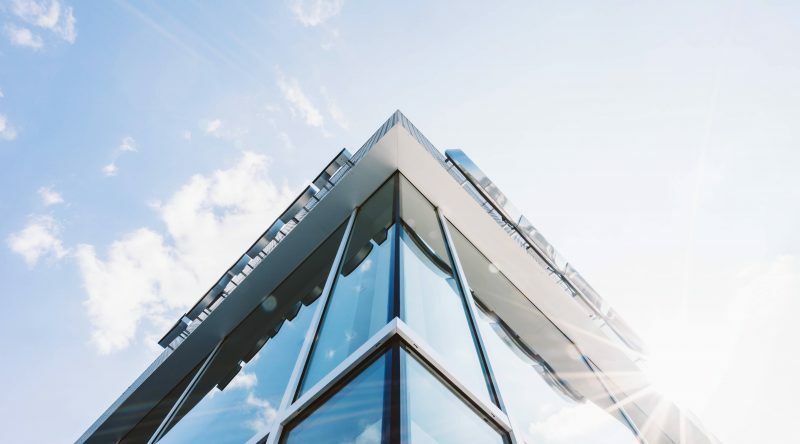 · Integrity of property and condition of broader site preserved through constant vigilance. · Mitigation of potential losses, and property vulnerabilities addressed post eviction. · Ongoing intruder deterrence through blended service provision; visible SIA licensed officers, supportive security systems, physical barriers. · Collaborative and exceptionally coordinated approach delivering rapid, highly efficient and cost-effective provision of necessary services. · All insurance and compliance needs met through combined leveraging of expertise, and accreditation. Securing site during construction, and subsequent event security services.